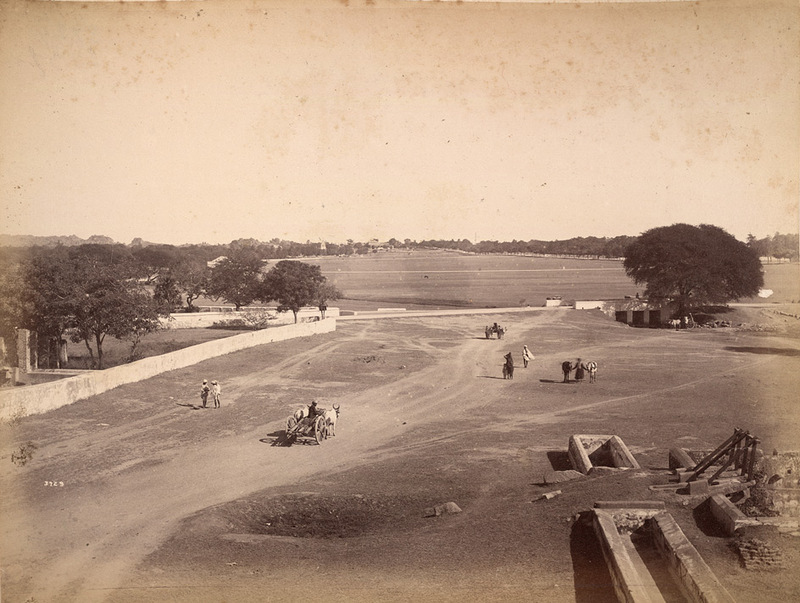 Photograph of the army grounds at Secunderabad (now in Andhra Pradesh), taken by Lala Deen Dayal. In the 19th century era. I think this now Parade Grounds.